Frustrated with traditional loans not suited for your diverse, small-scale operation? The USDA’s Farm Service Agency (FSA) released a rule today modifying its Farm Operating Loans (OL) program to include micro-loans. These micro-loans are smaller, require less paperwork, and allow for a longer payment period to better address the needs of small and beginning farmers. 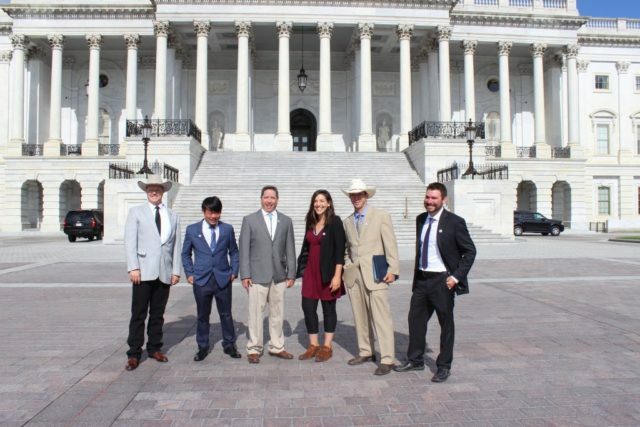 The National Young Farmers’ Coalition applauds the FSA for developing a loan program that accommodates the unique credit needs of young and beginning farmers. 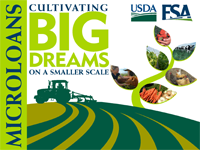 FSA’s current Operating Loans program has typically offered larger loans up to $300,000 to cover large farm expenses. The maximum loan limit for the new micro-loan program will be $35,000 and is intended for smaller purchases such as seeds, livestock, small equipment, as well as insurance and other operating costs including family living expenses and building repairs– investments desperately needed to launch a small farm business. Many lending programs only give out sums of $100,000 or more, which can be an overwhelming amount to a new farmer. The micro-loan program has several features that differ from the Operating Loans program making it more appropriate for small-scale and beginning farmers. It calls for a shorter application process in comparison with the OL program and conventional farm loans. “Paperwork would go down from about 30 pages to seven” the Associated Press reports. And the loan doesn’t have to be repaid for up to seven years. 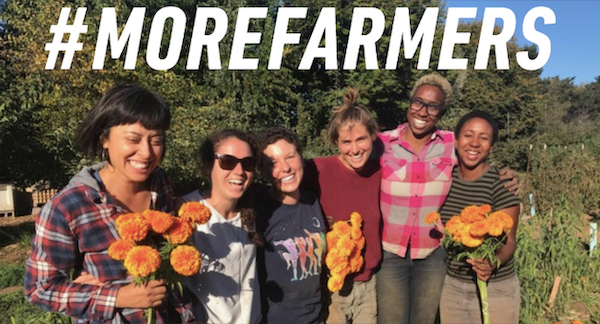 Beginning farmers have struggled in the past to meet farm experience and managerial requirements– the new micro-loan program accepts apprenticeship and mentorship programs, non-farm business experience, and farm labor experience as acceptable alternatives! 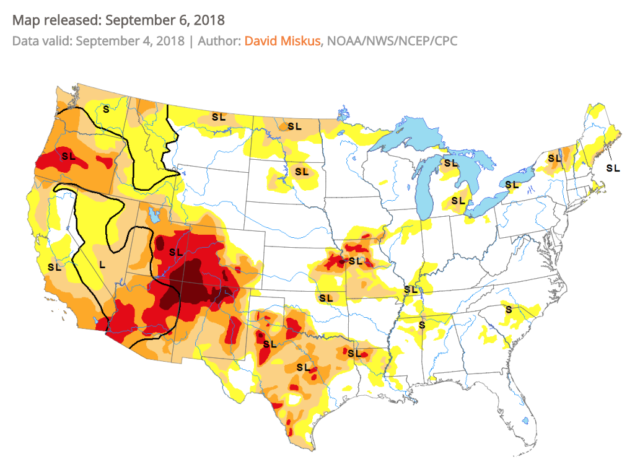 Agriculture Department Secretary Tom Vilsack announced the program publicly today and said the new loans are an effort by the USDA to expand credit to minority, socially-disadvantaged, and young and beginning farmers and ranchers. The interest rate will be around 4.9 percent, Vilsack says. The final rule establishing the microloan program will be published in the Jan. 17 issue of the Federal Register. Stay tuned for a more complete analysis of the rule. We believe applications will be accepted as soon as January 18th! Anyone interested in applying should contact his or her local Farm Service Agency office.